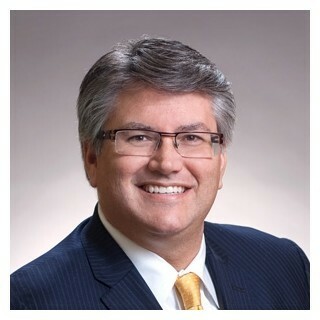 "Attorney Kenneth H. Hooks III focuses his practice on providing excellent representation to the few clients chosen by the section’s rigorous case selection. Kenny has practiced international maritime law for over 13 years as well as prosecuting horrific injury claims as a result of crashes, explosion burns, work place injuries and deaths, hospital errors and very large commercial claims all on a pure contingency basis. 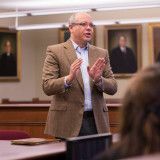 Mr. Hooks helps bring justice to individuals, businesses and professionals who have been wronged by others through both state and federal courts in Louisiana and throughout the United States as well as internationally. Mr. Hooks’ practice has been built on the trust of other lawyers who refer and partner with him to represent the catastrophically injured and families of individuals, Jones Act Seamen, offshore workers, who have been seriously injured or wrongfully killed. Mr. Hooks has successfully represented clients and has collected tens of millions of dollars for clients who have been seriously burned, paralyzed, brain damaged, drowning victims and killed. 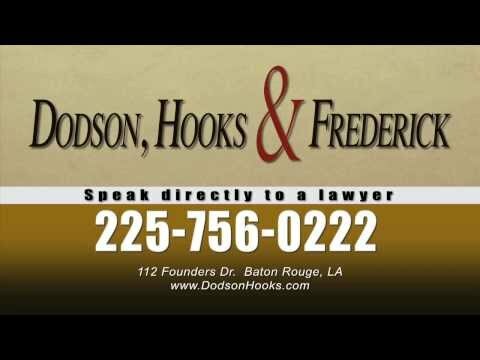 Mr. Hooks is a member of the Louisiana State Bar Association, Baton Rouge Bar Association, American and Louisiana Association of Justice, the Maritime Law Association."